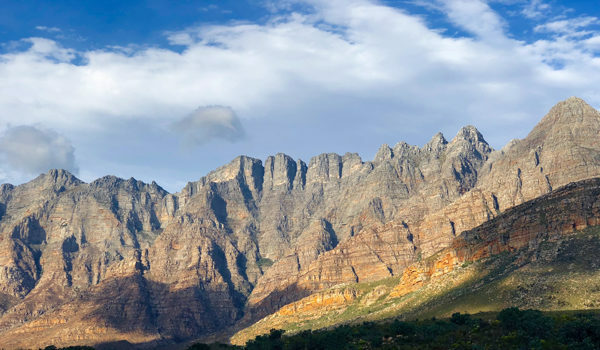 Stunning mounted canvas print (1m x 0.5m) of the beautiful Yellowwood and Chess Pieces is up for raffle. Only R50 a ticket. 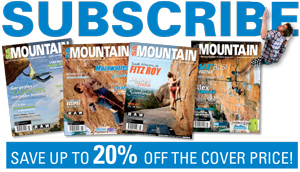 Proceeds go towards development of climbing in Montagu. 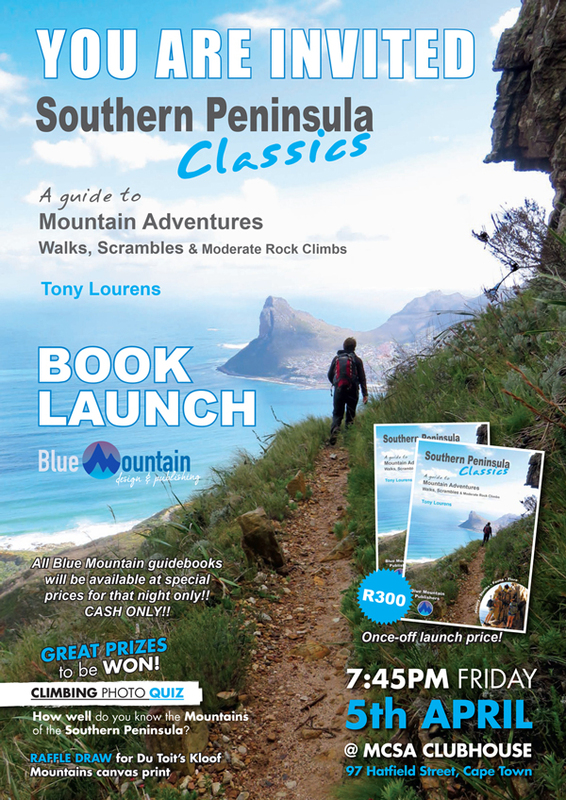 Draw to take place at the launch of the new book – Southern Peninsula Classics, on 5 April at the MCSA Clubhouse.